the secret to decorating | is there any more pie? Posted on December 6, 2014	by is there any more pie? 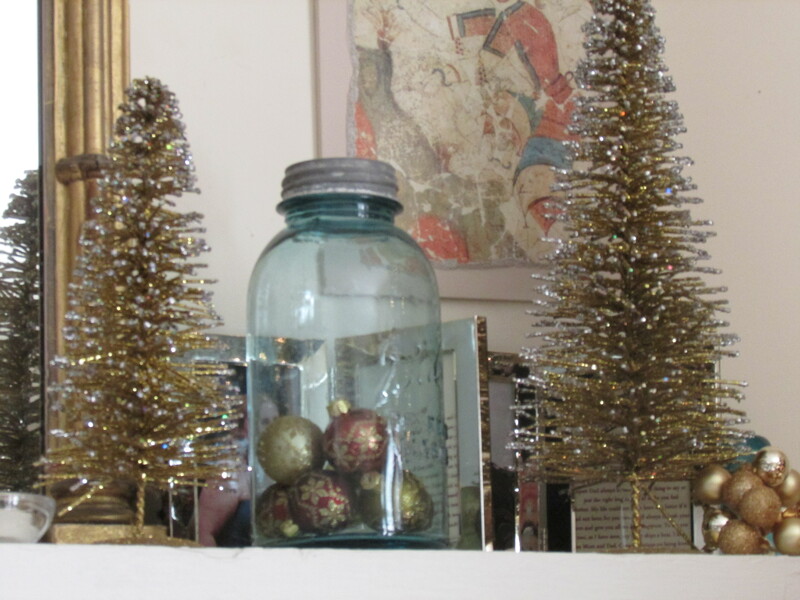 ….is to leave your Christmas decorations on the mantel all year long. This entry was posted in a more pie opinion, rhode island, secondhand stuff. Bookmark the permalink. Works for me… except then you have to dust them. There’s something to be said for a naked mantel. You have to dust them???????????? ?